Nephrotic Syndrome Trivia Question: Name two different athletes, both with nephrotic syndrome due to focal segmental glomerulosclerosis (FSGS). 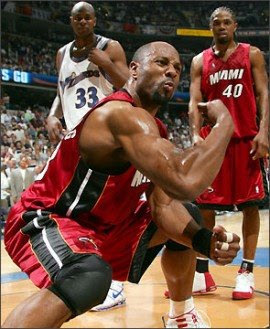 Answer: Most people are aware of Alonzo Mourning, the NBA center who was diagnosed with FSGS which forced his temporary retirement and then amazing comeback after having received a kidney transplant. He actually won a championship while playing with the Miami Heat as Shaquille O'Neil's backup at center, and looked in great shape while doing it. 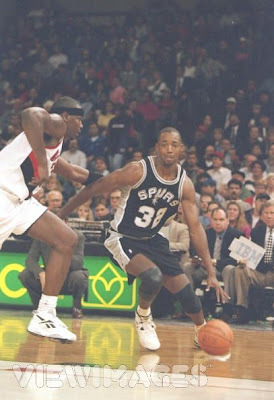 The other NBA player is now-retired Sean Elliott, famous for hitting some clutch shots with the San Antonio Spurs, also diagnosed with FSGS and also has received a kidney transplant. Primary FSGS--not secondary FSGS--is a disease which is notorious for recurrence in the allograft which may lead to premature graft loss. I am not aware as to whether 'Zo or Sean had primary or secondary FSGS, or whether or not they have had any issues with recurrent proteinuria, but the fact that both ex-basketball stars still have their kidney transplants bodes well. 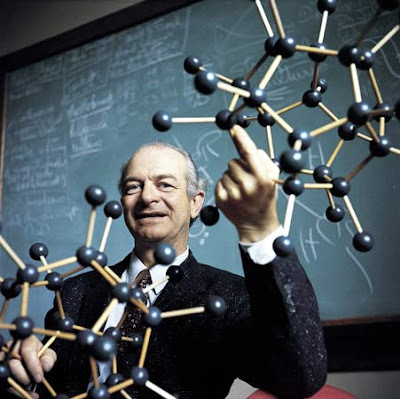 Another famous individual who is thought to have been afflicted with nephrotic syndrome is 2-time Nobel Prize Winner Linus Pauling, though this was never biopsy-proven and he fortunately experienced a remission, which he attributed in part to following a scrict low-protein diet.